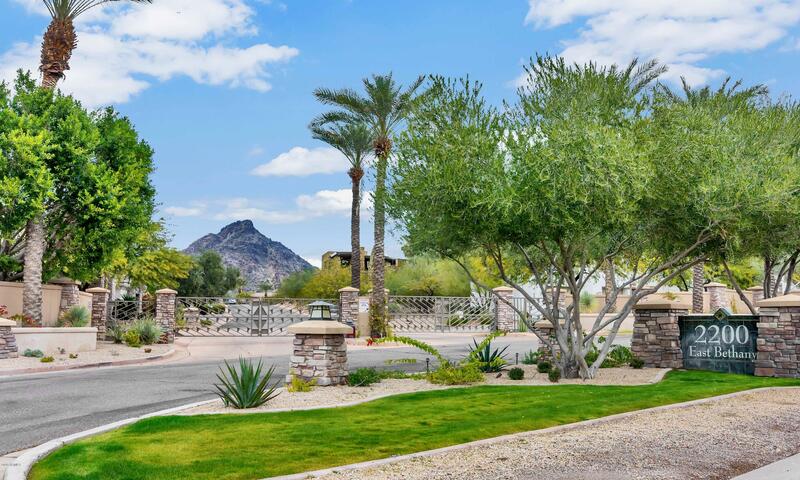 Biltmore Phoenix AZ Real Estate: Where the Who's Who of Arizona work and play. 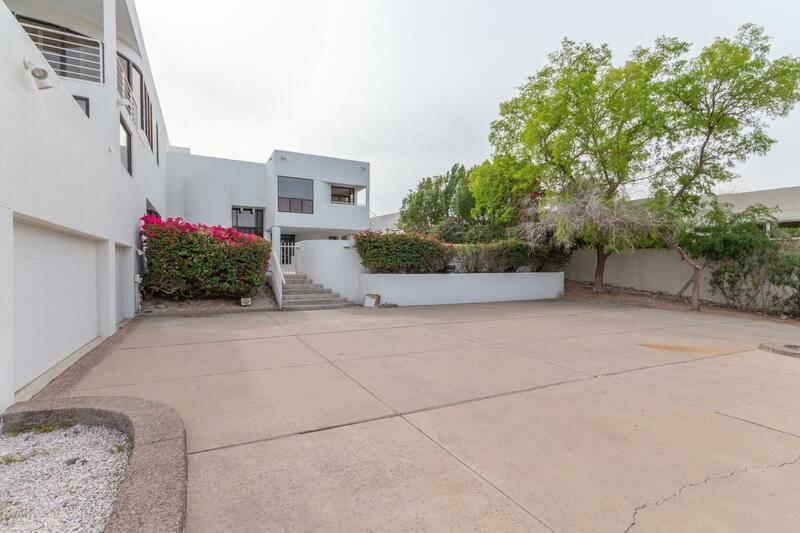 When you think of great neighborhoods in Phoenix, the Biltmore is one of the top neighborhoods in the area since the financial hub of the state is located at 24th Street and Camelback or better known as the Esplanade. Some of the most successful real estate and financial companies are located in one of the prestigious offices on this intersection with over 1 million square feet of office space is located. Some of the most influential people in the area not only work in the Biltmore but also call this area home. The neighborhood is ideally in area where you don't have to go more than a mile to enjoy some of the best resorts, shopping, restaurants and entertainment int he area. The local schools rank among the best in the state of Arizona. 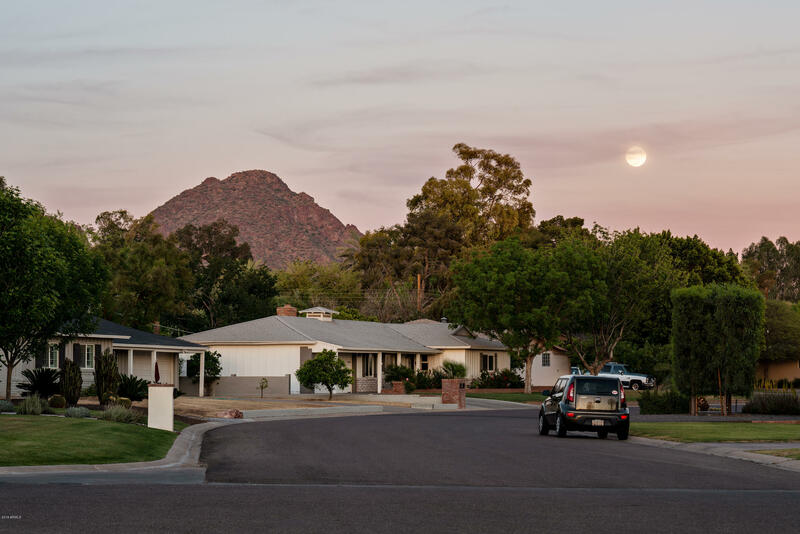 Find out why the Biltmore is one of the favorite neighborhoods by talking to your local area expert - the Arizona Real Estate Concierge. Currently, the neighborhood ranges in price from $175,000 to $5,495,000 with the average price at $805,134. Kurt Nishimura is the local expert in the Biltmore neighborhood and surrounding area. 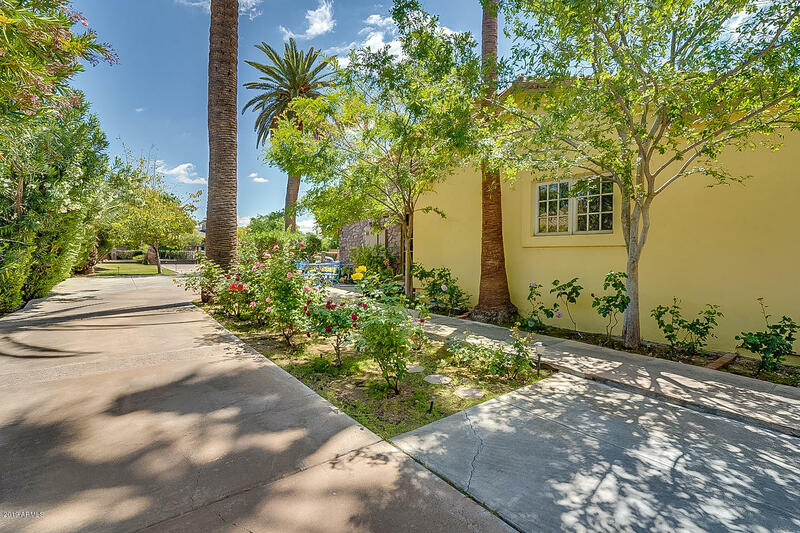 The Arizona Real Estate Concierge is at your service for all your real estate needs.